You’ve recently made a major investment and created a beautiful website for your business to impress potential clients or customers. So why haven’t you made the investment to ensure more people preview a creation that tells the world you’re here and open for new opportunities? Have you considered Local SEO to drive more traffic to your website? If not, then you are missing out on the best investment you can make for your business. The most important part of any Local SEO campaign is ensuring consistency, which is why every single G4 Local campaign starts with a full audit. Local directory citations are the bread and butter of Local SEO. 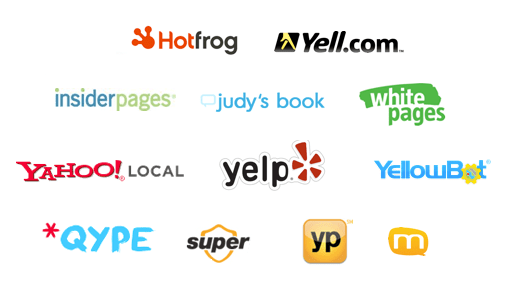 We make sure you are in the best directories for your niche and market. We beef up our directory submissions with geotagged photos and videos, plus citations and links from rich media sources. We create straightforward video slideshows that include music, pictures and text. These videos are fully optimized, including geo-meta data. We then submit these videos to the top video hosting sources, which creates authority, legitimate links and citations. Clients provide us with 10 relevant, branded images. All photos are optimized, uploaded, and include geo-meta data. We then submit these images to the top image hosting sources, creating authority, legitimate links and citations. Social media is so important to small businesses. We make sure you’re ahead of the game by rounding out your citation profile, which will in turn lead to significant, powerful social citations. In this module, we create careful, manual submissions by adding all media and content. This results in authority, legitimate links and citations. 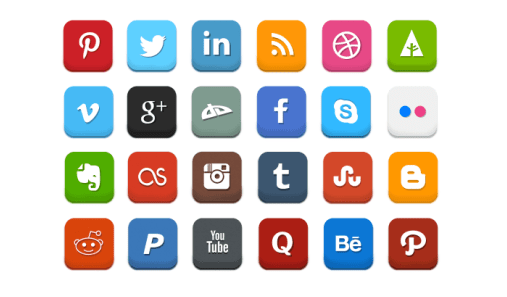 We submit to the most relevant and thriving social media platforms.